Besides our lab, there are plenty of wonderful things in Stockholm. 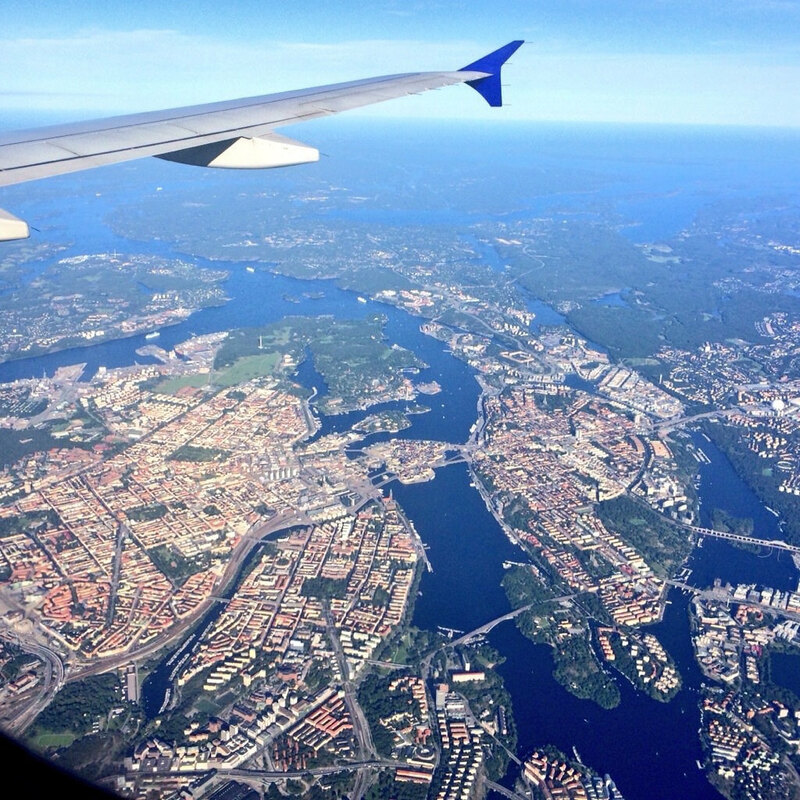 Stockholm is built on 14 islands connected by 57 bridges creating a city surrounded by water so clean that you can go swimming or fishing even in the very heart of the city. Stockholm has an excellent public transportation network with trains, subways, buses, and even boats. 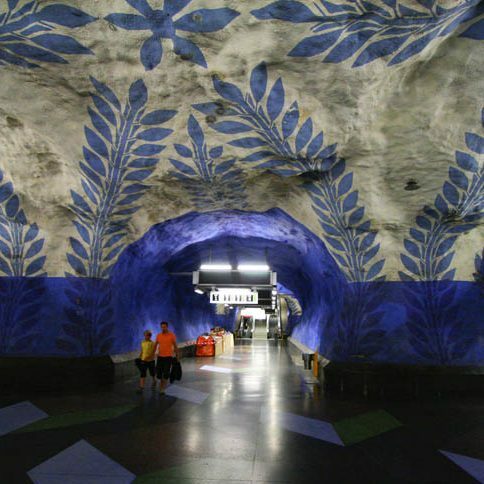 The subway system is said to be the world’s longest art exhibit as almost all of its stations are decorated by artists. Almost everyone in Stockholm speaks English and is happy to do so with foreigners. 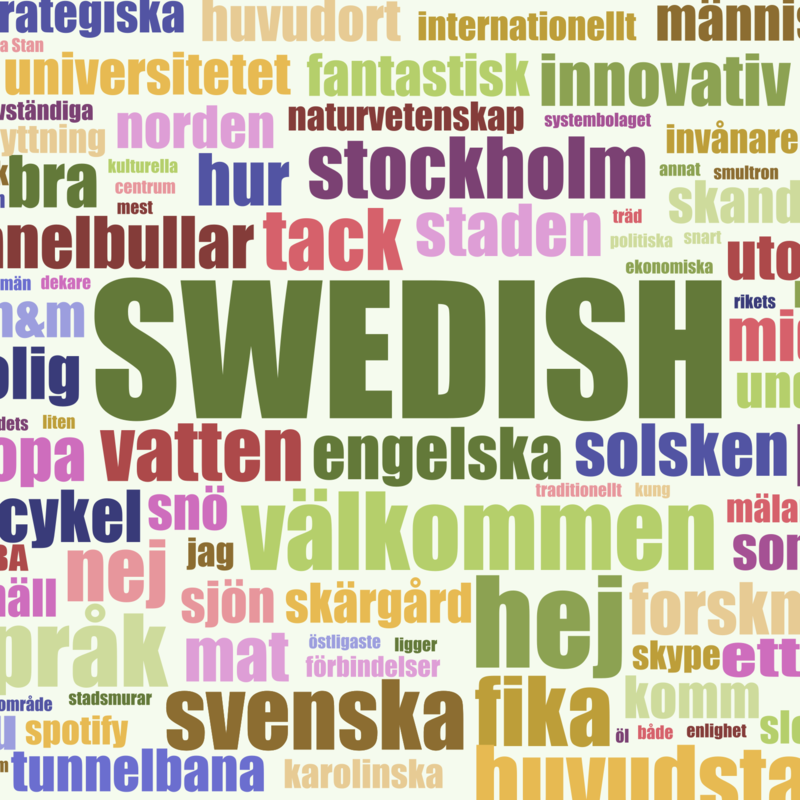 You are not expected to learn the language but if you want to, the city offers free Swedish courses. 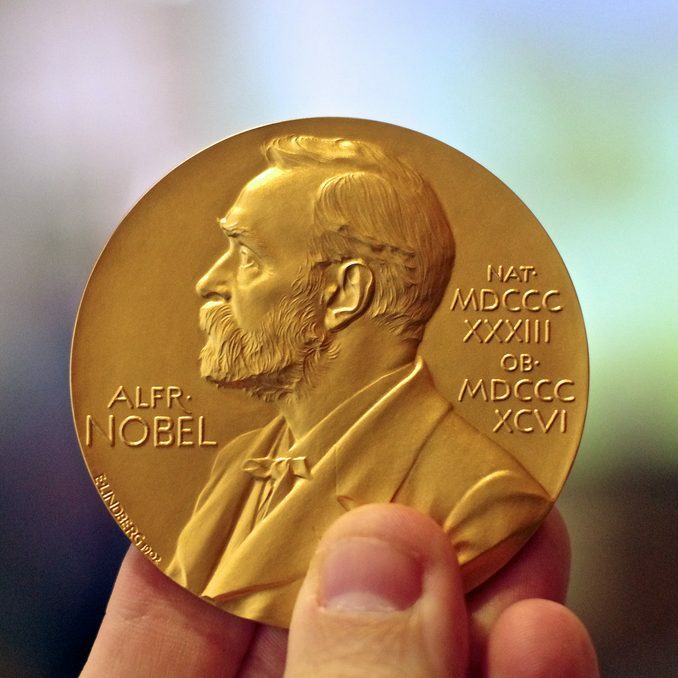 Every year in December, the Nobel Prize award ceremony takes place at Stockholm’s City Hall. You get a chance of meeting the Laureates at events organized during the Novel week. 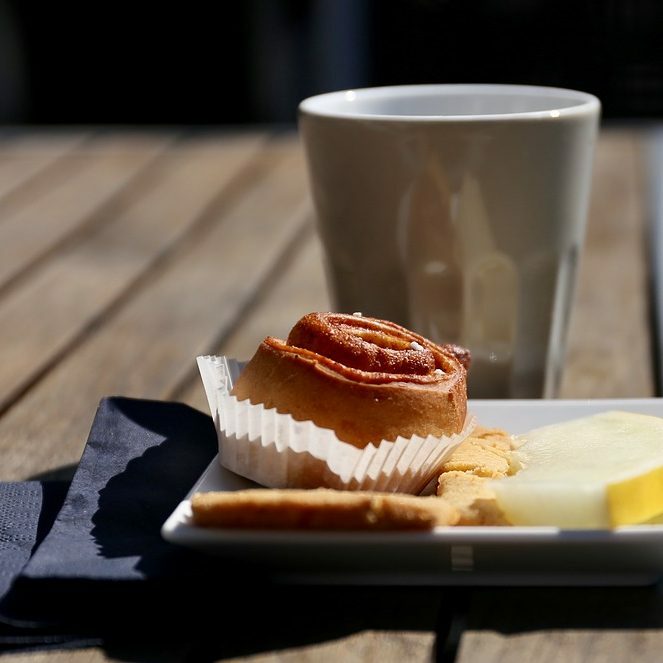 Fika is Swedish for a coffee break that’s more about socializing than drinking coffee. Fika is an important part of everyday life and something sweet is always welcome. 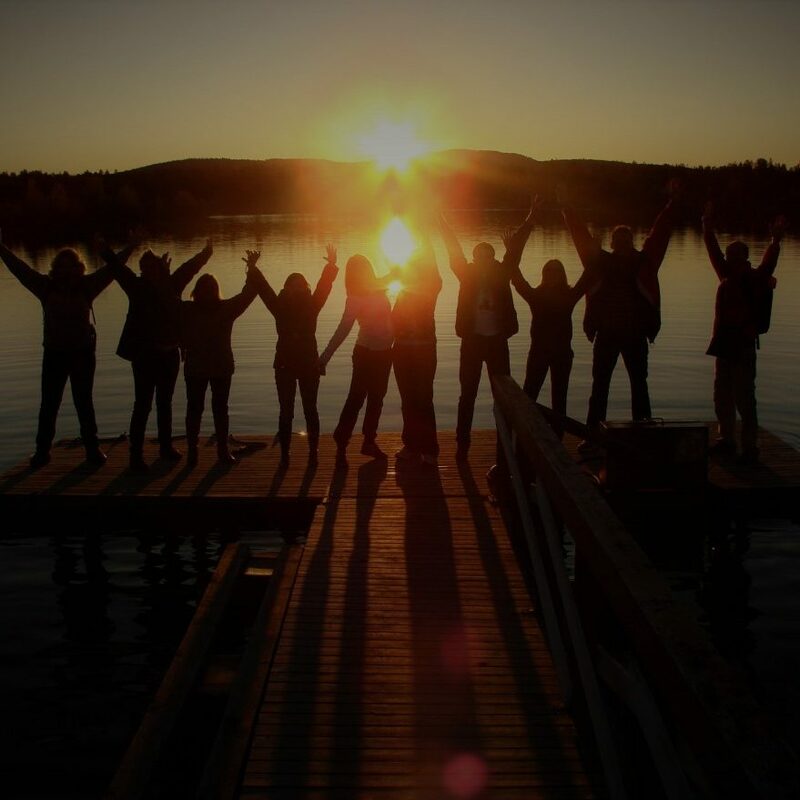 Summers in Stockholm can be glorious with up to 21h of light. So get you sun in before winter where the capital sees a mere six hours of sunlight on the shortest day.